Naveen Patnaik is an Indian politician and also a writer and publisher. He has the 14th chip minister of Odisha. He has also the supreme power of the Biju Janata Dala(BJD). The former of Biju Janta Dala was his father Biju Patnaik. Biju Patnaik also very famous in Odisha also he has joined on freedom fighter. His son Navin Patnaik also work on his father pathway to work for the Odisha. Become the Odisha is a successful state. He was born on Cuttack, Odisha in 16th October 1946. His father name is Biju Patnaik. He is also the politician and also the chip minister of Odisha. His mother-name has Gyan Patnaik. She has a housewife. Biju Patnaik is very good at studies. He has also studied in a very prestigious school and college in India some of them are Welham boys school, Dehradun, Doon international school. A second Paradise; India country life in the year 1985. The Desert Kingdom in 1990. The garden of life in the year 1993. 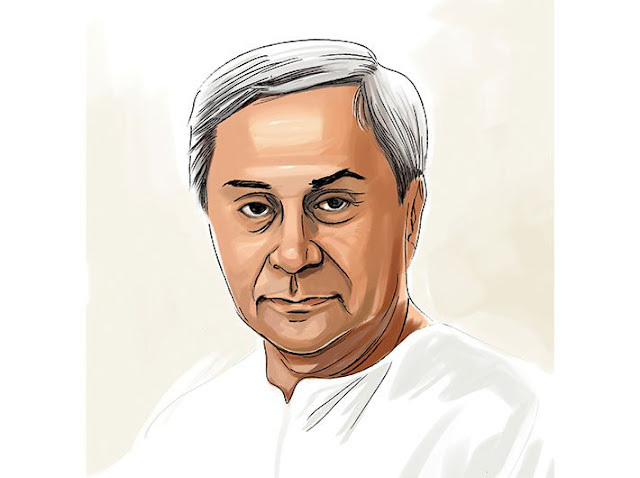 After the death of Biju Patnaik in 1997 Naveen Patnaik enter to the politics in 1997. He has built the new party named as Biju Janta Dala. People are very much support to the BJD. Naveen Patnaik always stands for "Remove corruption" and "poor policies" He has always tried to remove the poor from Odisha. He has implemented so much yojna to remove the poor from the country. He has the only chip minister who has continuously for the term has elected as C.M. 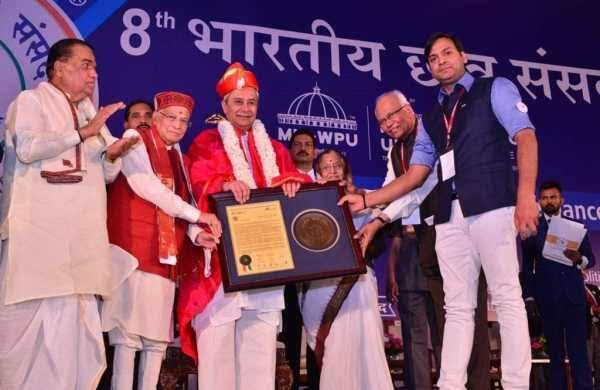 In recently Naveen Patnaik awarded Ideal chip minister by former president Prativa Devsingh Patel in January 2018 on Pune. He has won Best Administration Award by outlook in 2017. He has won the second Best Performing Chief minister by NDTV opinion poll. He has also won by United Nation(UN) because of rescue 1 million people from a deserter cyclone known as phylum in 2013.